iTunes App Store  for iOS devices -Requires iOS 5.0 or later. Compatible with iPhone, iPad, and iPod touch. This app is optimized for iPhone 5. My Singing Monsters is now MOGA Enhanced! Available at major retailers, carrier stores and online . My Singing Monsters is rated E for Everyone. 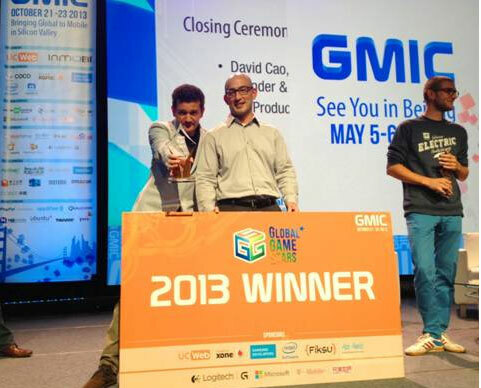 1 Comment To "My Singing Monsters Wins At GMIC 2013"